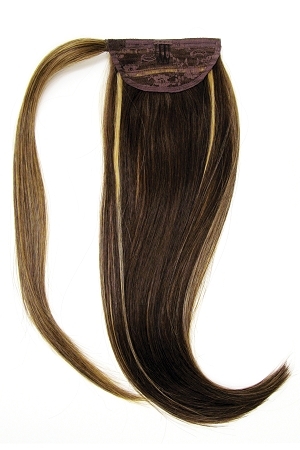 Home > Women's Wigs > Browse All > Pony Wrap 14"
The 14" and 18' Pony Wrap is a gorgeous extension to any ponytail. 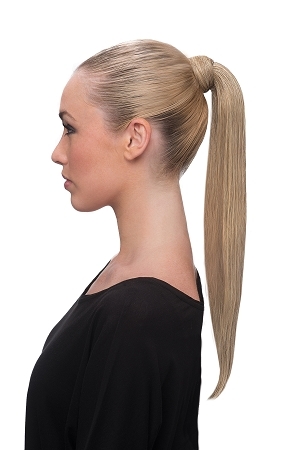 Made with heat resistant fibers, you'll love the feel and ease of this ponytail. Just wrap around and clip, and you're walking out that door looking chic!